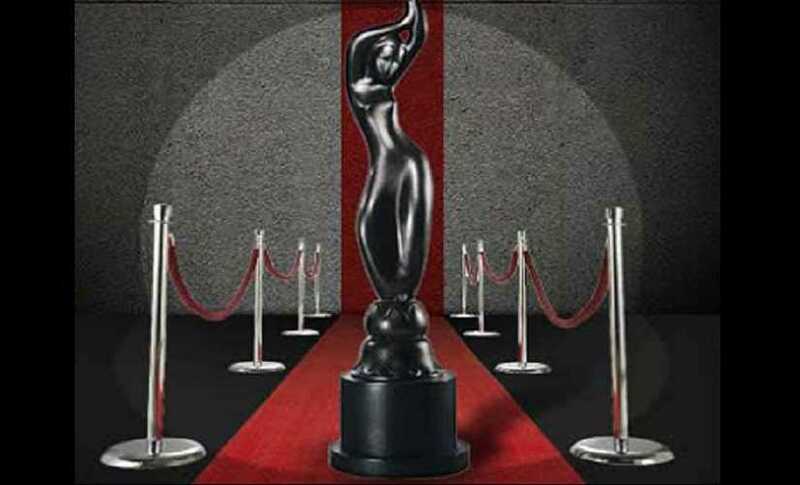 Filmfare Awards 2019, considered the Oscars of Bollywood, are set to take place on 23 March. The awards event is usually sponsored by different brands and this time it happens to be Vimal, a brand known to be a producer of gutka and tobacco products, which are banned in Maharashtra, according to Deccan Chronicle. 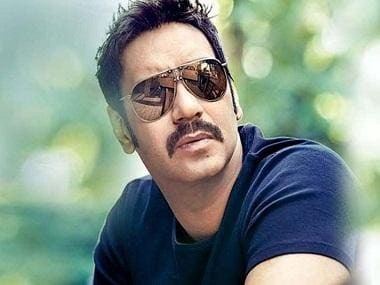 The report further adds that the Joint Commissioner of Food and Drug Administration, reportedly in a letter to the CEO and organisers of Filmfare Awards, questioned why Vimal has been chosen to sponsor the event this year. The letter also threatens strict action unless an explanation is provided for the same. The event recently faced criticism for nominating Rajkumar Hirani across two categories. The filmmaker was accused of allegedly sexually assaulting a female crew member while working on the Ranbir Kapoor-starrer Sanjay Dutt biopic Sanju. Shortly after the nominations were announced on Wednesday, 13 March, social media users voiced their objection, stating that the director should not have been nominated. Badhaai Ho writers Shantanu Srivastava and Akshat Ghildial announced their decision to withdraw their names from the nominations after Jyoti Kapoor's name was dropped. Srivastava told Firstpost that the film had no basis in Jyoti's story. He clarified that it was better to lose the award than share it with someone who has not worked on the film.